Our range of services include onsite consultancy services for manufacturing automation and onsite consulting & contracting. We are one of the leading names in the industry, engaged in offering Onsite Consultancy Services for Manufacturing Automation. Our professionals provide end to end solutions of automation engineering and information management. These consultancy services are provided by our experts, who possess vast experience in this domain and has successfully completed various automation projects. 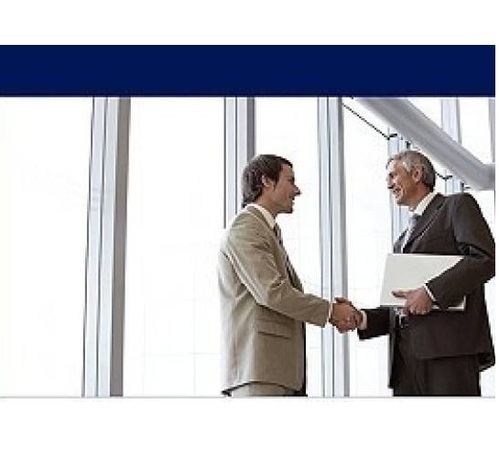 We provide these consultancy services accordingly and efficiently within minimum promised time-frame. 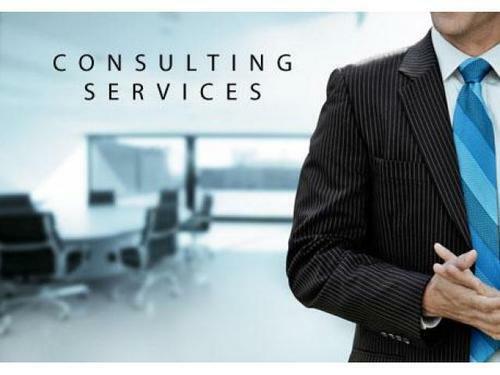 Looking for “Onsite Consulting Services”?